It’s around this time of year that many Canadians are itching to take a trip. Whether you’re a fresh graduate who has just completed your post-secondary program, or a professional looking for your next family vacation destination, the allure of an international adventure is undeniable. One of the best ways to get insight into an unfamiliar place is through first-hand accounts and with the perfect travel tome which can guide you through the cuisine and culture of your dream destination. Here are a few travel books that are sure to give you some serious wanderlust, and perhaps help you plan the voyage of a lifetime. 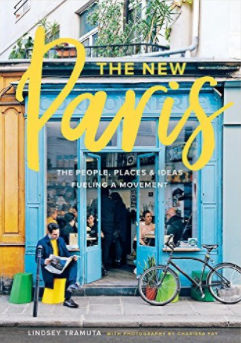 The New Paris: The People, Places and Ideas Fuelling a Movement by Lindsey Tramuta, Abrams Books: Paris is known for its beautiful fashion, delectable delicacies and contributions to arts and culture. However, there has been a recent wave of new ideas and locals who are creating a sense of open-mindedness in this traditional city. In her book, journalist Lindsey Tramuta gives insight into the ever changing world of food, style, and more in the City of Light. 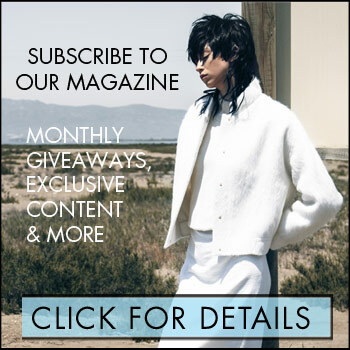 She discusses the new trends that are making this classical French city more whimsical and vibrant. For anyone looking for a unique French adventure, this book just may offer you the inspiration that you need. 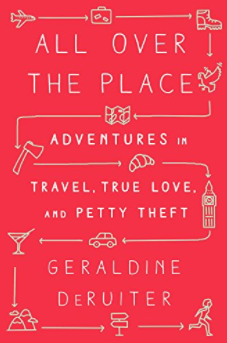 All Over the Place: Adventures in Travel, True Love, and Petty Theft by Geraldine DeRuiter, Hatchette Book Group: After getting laid off from her job, Geraldine DeRuiter decided to travel the world. 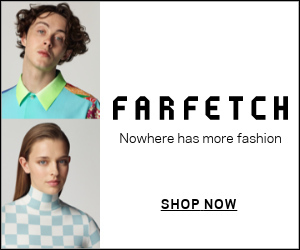 In her book she talks about the unglamorous moments that come with travelling, like lost luggage and having no sense of direction. This book is perfect for someone who is in search of adventure, but also in search of themselves. 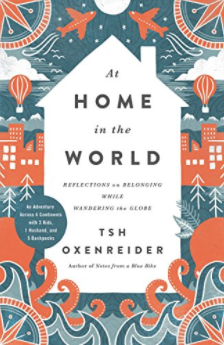 At Home in the World: Reflections on Belonging While Wandering the Globe by Tsh Oxenreider, HarperCollins: Tsh Oxenreider and her husband Kyle met in Kosov and spent a decade as expats. After moving back to their home in the United States and starting a family, they decided to take a nine-month trip. With three children under the age of ten, they journey to countries like China, New Zealand and Ethiopia. Written by Tsh, this book shows how you can be both lost in the world, but still feel at home and surrounded by loved ones.